In the video The Black Eyed Peas performing Shut Up. 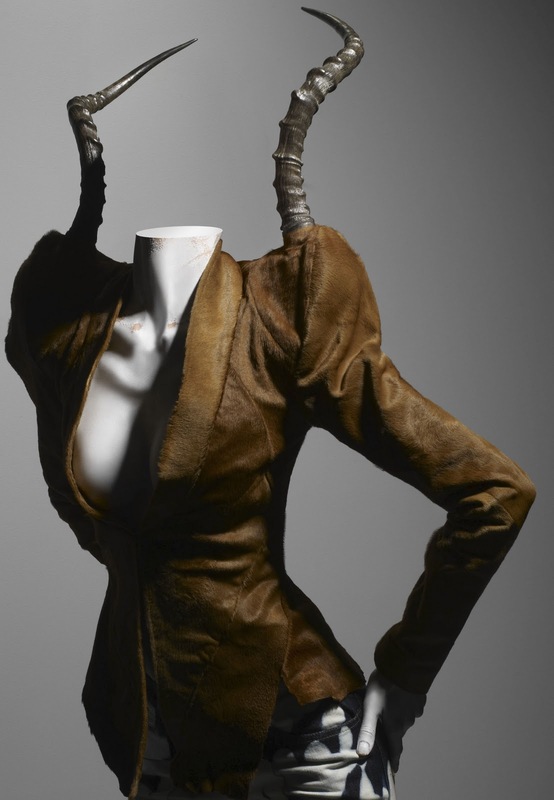 In the photo Savage Beauty by Alexander McQueen. Photo caption by Ingrid Bergman (1915-1982). Title by Mascotes.